Instead of looking like an hour glass, some women take on the appearance of a pear, with a disproportionate amount of fat on the lower part of the body. These pockets of fat look like the bags that hang off a horse’s saddle or dangle off the sides of a motorcycle thus, the term “saddlebags” to describe this extra abundance of outer thigh fat. Saddlebags or the outer thighs are one of the most problematic problem areas for women for a number of reasons – one of it is the difficulty fitting into pair jeans. 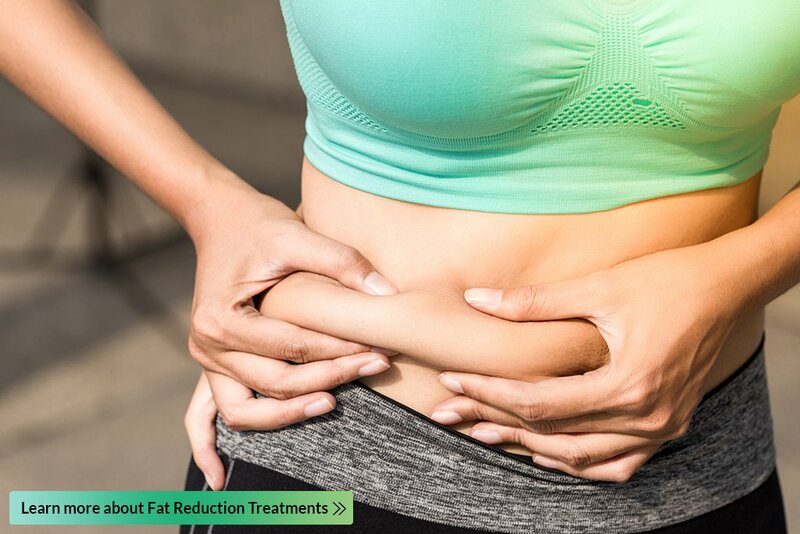 Fortunately, there are safe and effective non-surgical treatments that target fat cells alone, eliminating them in an easy, non-intrusive fashion that exercise and diet can’t achieve as quickly or as effectively. The recommended treatment depends on various factors (social downtime, urgency to address concerns and budget) and will be discussed during consultation.